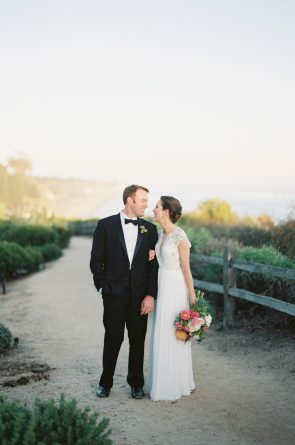 Greengate Ranch & Vineyard is one of our favorite venues to work at on The Central Coast. I can’t believe it’s already been almost 1 year since this dreamy wedding took place! Congratulations Ali & Zach on your first year of marriage, and thank you for allowing us to be part of such a wonderful and perfect day!